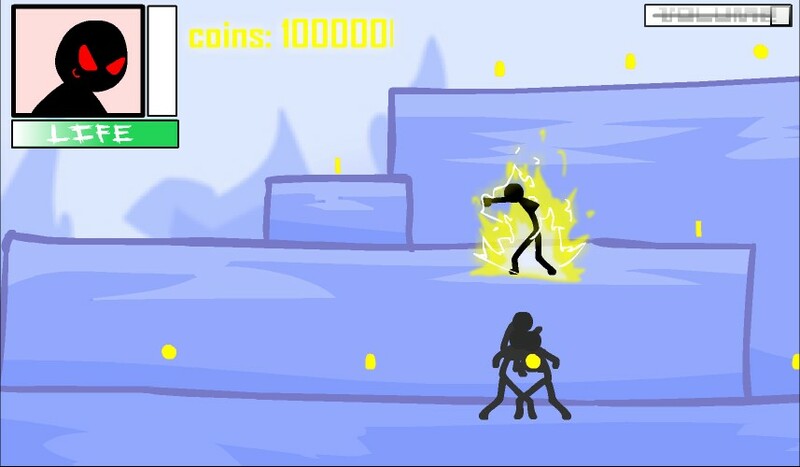 Beat`em Up Madness Stick Action Click to find more games like this. 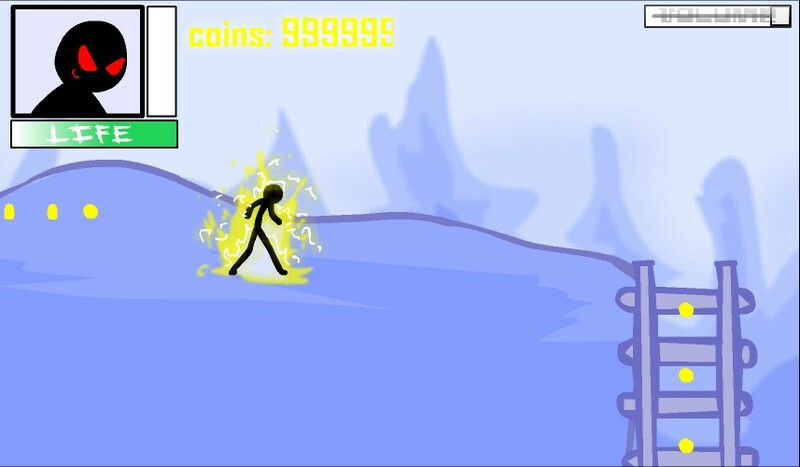 Your aim in this cool stick fighting flash game is to control your hero to defeat the army of stick men. To complete this mission, you need to survive against attacking enemies and collect as many coins as you can to purchase more advance weapons. 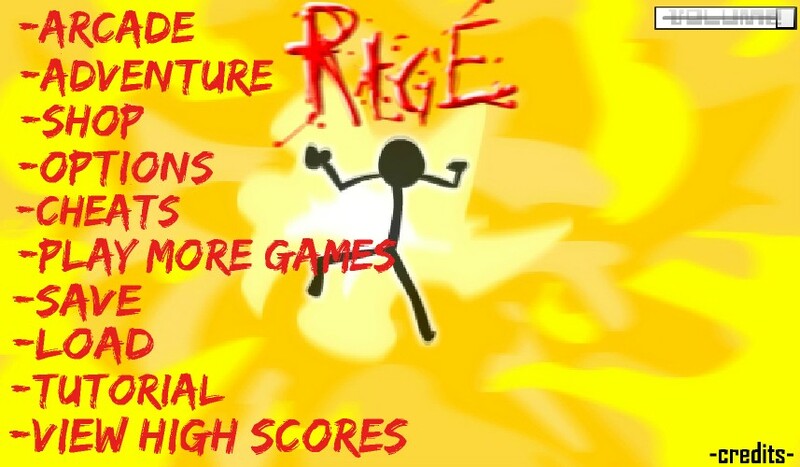 Everytime you hit your enemy you will be give point to your rage. 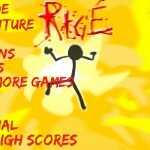 You gain extra power and speed for a while with full rage. Use ARROW KEYS to move around. For combo attacks press "A" and "S" KEYS, to blast while raging press "C" KEY, and shoot your gun by pressing "E" KEY. To wiev weapons in your inventory, press and hold "W" KEY. Good luck!